As part of the mini-symposium entitled "Utilizing Community Voices to Translate Research into Communities: Results from Three Pilot Studies Conducted by Academic and Community Partnerships," this presentation discusses a study that focuses on understanding the barriers refugees face when obtaining critical support services, benefits and housing. The aim is to improve individual and systemic level advocacy and training strategies designed to reduce the barriers impeding access to public benefits and housing for Worcester’s growing and diverse refugee population. 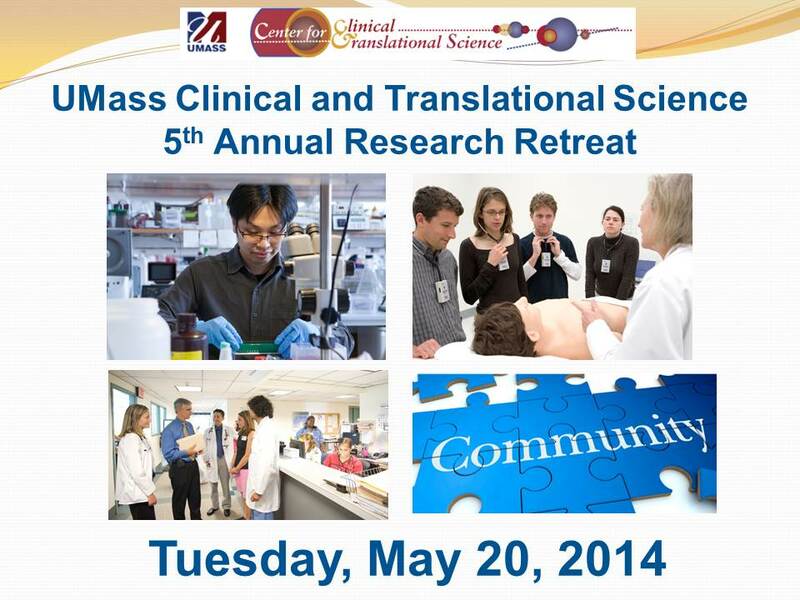 Presented at the 2014 UMass Center for Clinical and Translational Science Research Retreat, held on May 20, 2014 at the University of Massachusetts Medical School, Worcester, Mass.